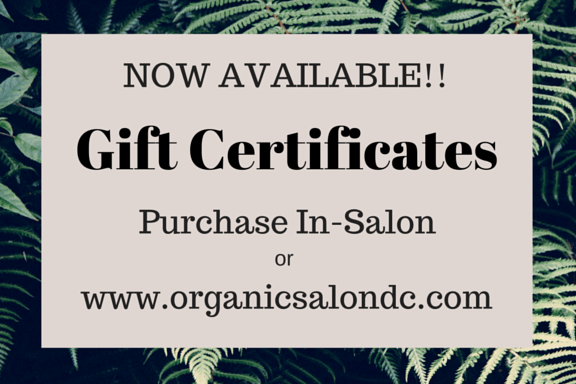 WE ARE A NEW ORGANIC SALON LOCATED IN ADAMS MORGAN, DC. 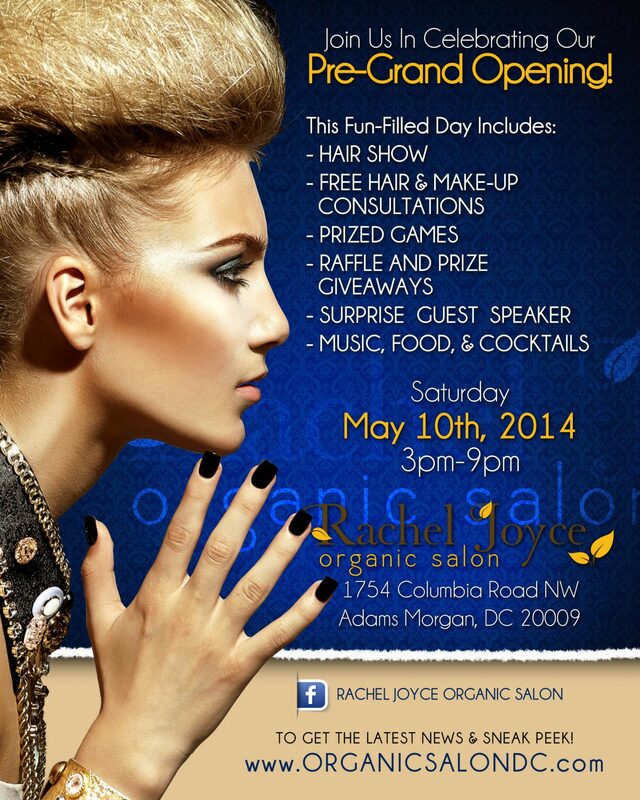 RACHEL JOYCE ORGANIC SALON IS HAVING A PRE-GRAND OPENING ON MOTHER’S DAY WEEKEND. THIS EVENT IS OPEN TO YOU AND YOUR FRIENDS!!! 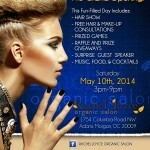 This entry was posted on April 28, 2014 by RJ Organic Hair.